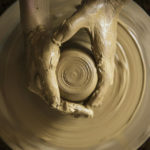 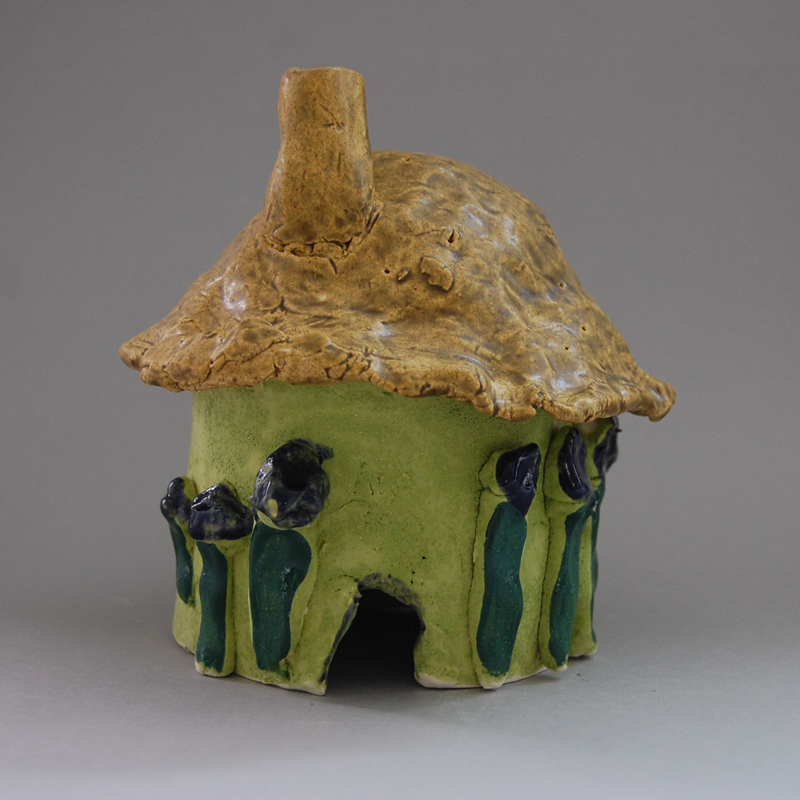 Moms, dads, children, siblings, spouses, friends and neighbors bond to create ceramic treasures. 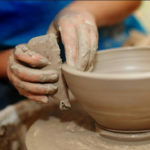 Learn basic ceramic handbuilding skills. 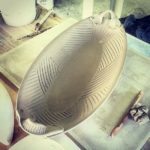 Craft decorative and functional work while making lasting memories. All ages welcome.